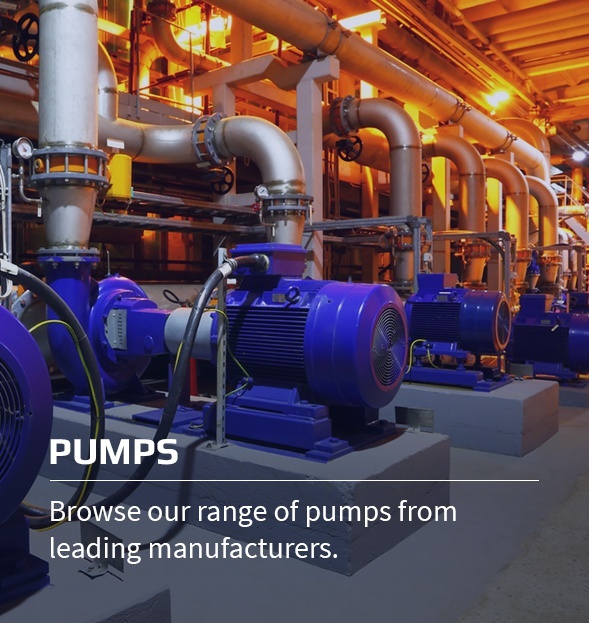 Tomlinson Hall has vast expertise in the pump industry and a proud history of innovation. 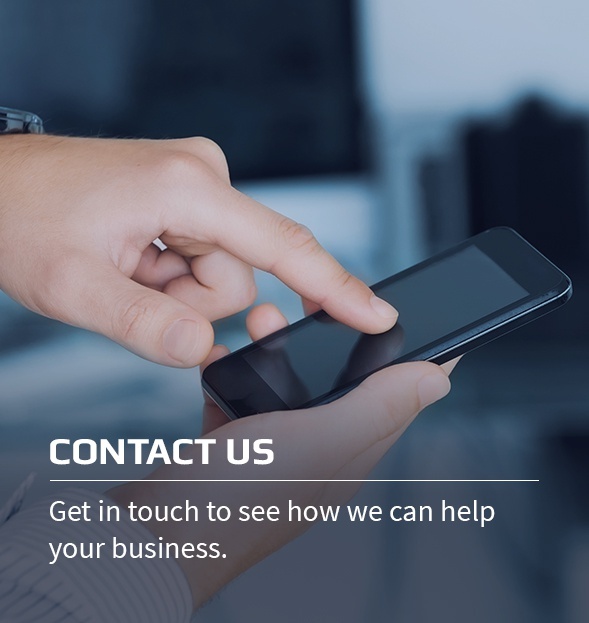 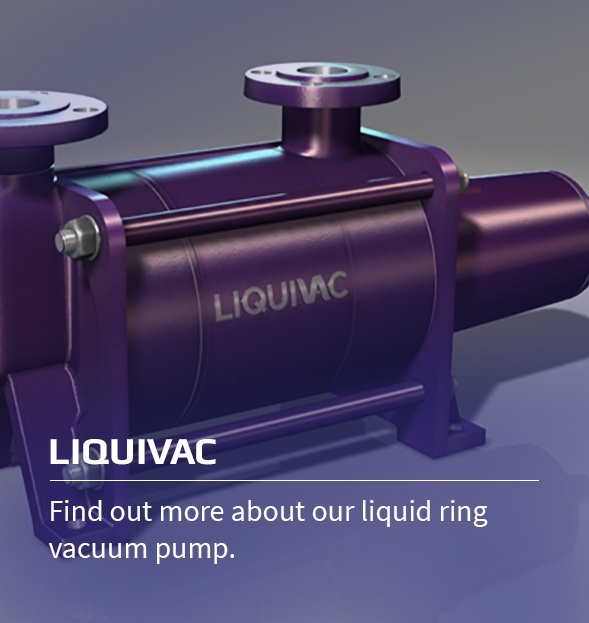 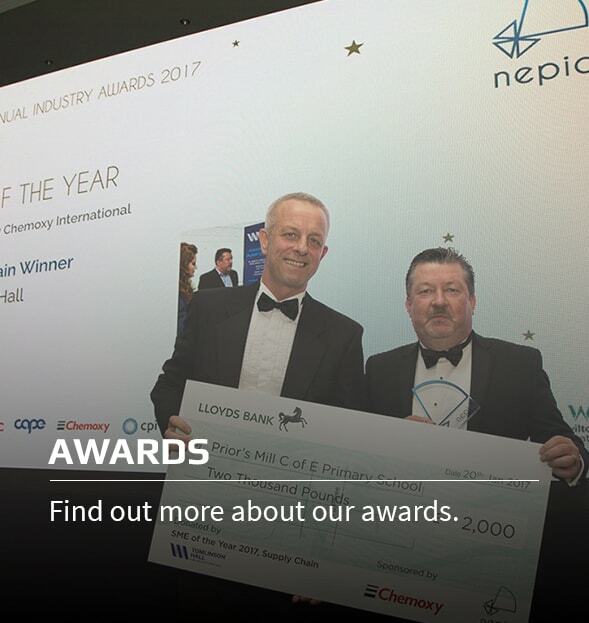 A multi-award winning company, we supply a vast range of pumps from leading global brands and also manufacture Liquivac, our own innovative liquid ring vacuum pump, as well as offering servicing, repairs and engineering supplies. 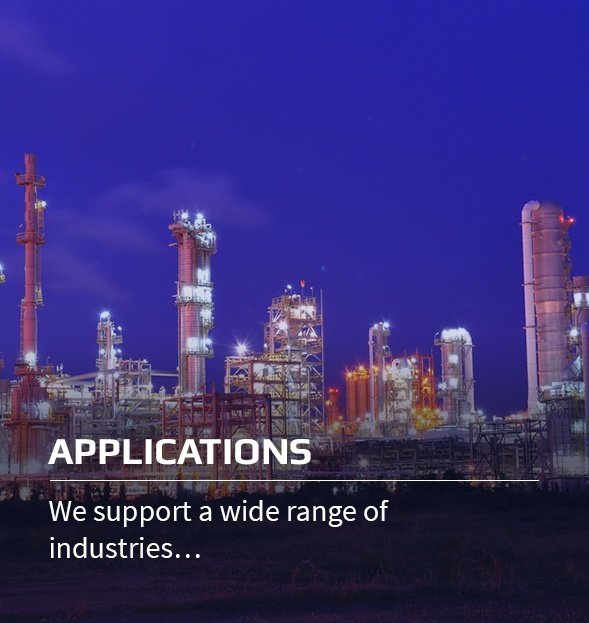 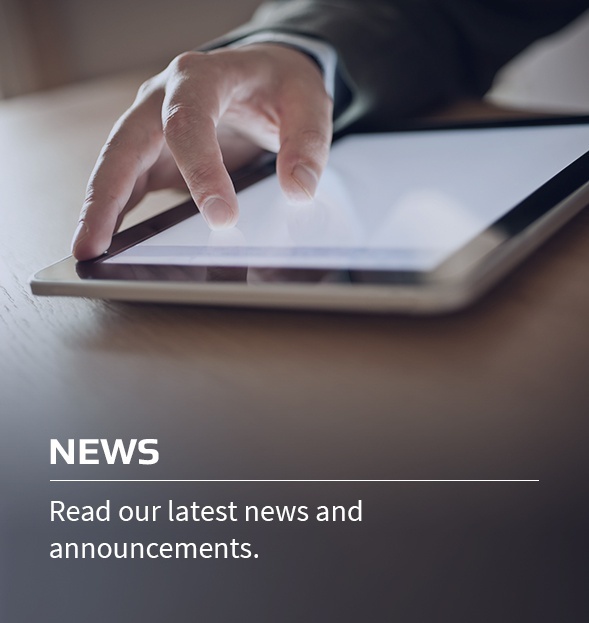 Based in Teesside, North East England, we are a joint founding member of the Pump Distributors Association and work with industries across the globe.